The opening day of the Dota 2 International brought a few laughs, some tears, and Sean “Day9” Plott into the realm of Dota 2 as the new host of The International. It opened with a Gabe Newell Cameo and a short story about hosts SirActionSlacks and Kaci Atchkinson being trapped in the world of Dota 2 before being rescued by a trusty courier. It was almost similar to the opening of the old MTV Awards, or Conan’s openings at ComicCon. Nonetheless, it was incredible and one of the best openings we’ve seen in years. 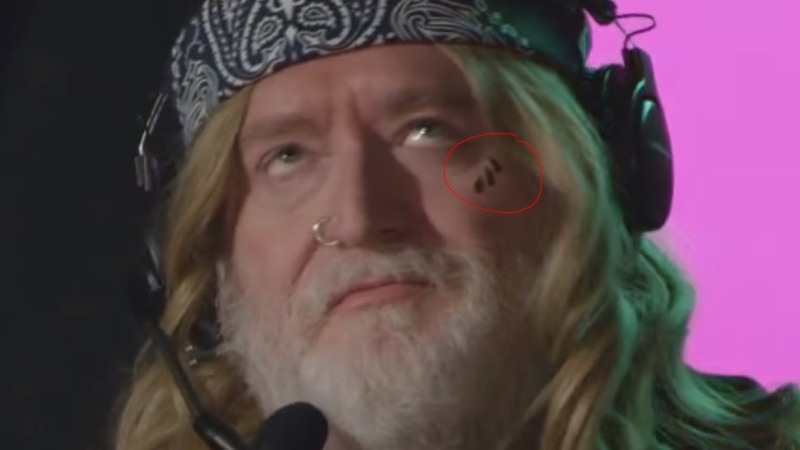 Gabe is great at messing with gamers, but this is definitely “Half-Life 3 confirmed” material. Next we were treated to an opening panel which also had their fair share of shorts which followed the theme of SirActionSlacks confronting the Dota 2 newcomers, like Day9, about their knowledge of Dota 2. You can read our full recap of Day 1 over here, but Day 2 might follow a similar suit as we’re possibly looking at four Chinese teams making their way to the upper-bracket sem-finals. Today we get to LGD, LGD.FY, TNC and Virtus.Pro while enjoying another two elimination matches in the lower bracket – our favourite being Team Secret vs. Team Liquid. Fluff aside, here’s today’s schedule. It’s a public holiday tomorrow (Women’s Day) so you can enjoy some Dota 2 into the wee-hours of the morning, and we can assure you that you do not want to miss any of the action. All games will be streamed to Dota 2 Twitch TV and in-game via the client. Next article The new Guardians Inferno music video is disco awesome!